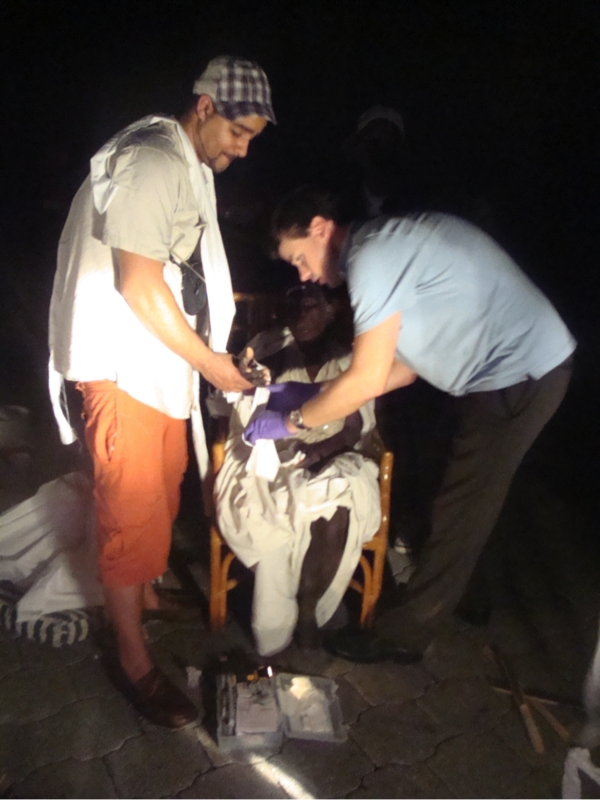 Here Jesse (left) is shown bandaging a badly injured Haitian women hours after the earthquake struck on January 12th, 2010. On January, 12, 2010, Jesse and his family survived the devastating earthquake in Haiti and joined the relief effort in the aftermath. Upon his return home to Seattle, Jesse joined the board of directors of Maha-Lilo—“Many Hands, Light Load”—a Haiti solidarity organization. The death toll rises as Haiti is crushed by a massive 7.0-magnitude earthquake. Bodies lie in the streets as people continue to cry out from underneath the rubble. Little aid has come in as the situation becomes increasingly desperate. The number of dead is almost certainly in the tens of thousands but could be 100,000 or more. We go to Port-au-Prince to get a report from a young American father who is helping to care for the injured in the hotel where he was staying when the quake struck. Jesse Hagopian and his wife, Sarah Wilhelm, of Seattle, were in Haiti when the earthquake hit. Suddenly, they found themselves administering first aid to victims. The unemployed Seattle schoolteacher roped into saving lives outside a hotel in Haiti last week is finally starting his long journey home. Feb 16, 2012– Jesse speaks about surviving the earthquake at Seattle’s Town Hall. 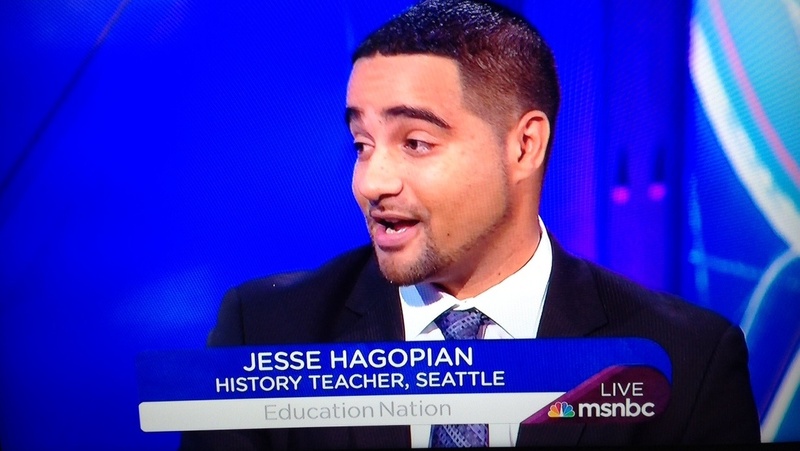 Jesse Hagopian was in Haiti with his wife and child. Then an earthquake struck. All that he experienced there has impacted him, and his family, deeply. Jesse wrote this piece with raw emotion reflecting on the third anniversary of his family surviving the earthquake in Haiti and the savage response of powerful nations around the world. While this is the first time I have personally witnessed death, it is not the first time I have reflected on how mass death has played a role in shaping who I am. My family story—on both sides—is one of survival from some of history’s most merciless chapters. Seattle-Jesse Hagopian , his wife Sarah Wilhelm and their one year old son Miles are home safely in Seattle. Home, but forever changed. 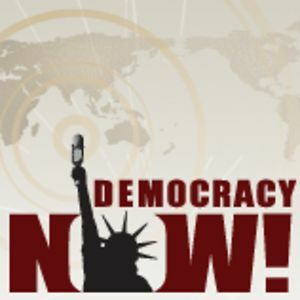 Jesse spoke with Eric Ruder via telephone from Port-au-Prince on January 15 and 16 about the crisis unfolding around him. On Sunday, he and his family were able to travel from Haiti to the Dominican Republic.